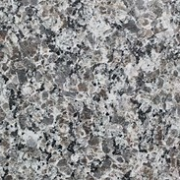 Homeowners, why not spruce up your living area with granite countertops from Saw Tech? With over 15 years of experience serving Central Florida, we provide the best quality, top-notch service, and value in the area. We assist homeowners, contractors, and designers to help select product and estimate costs. We’ll work with you on design ideas, and follow through with personalized project management. 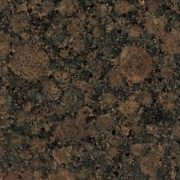 Whether you’re remodeling your kitchen, bathroom, bar area, or entertainment room, Saw Tech Countertops offers an assortment of colors, patterns, edge profiles, as well as numerous styles of sinks. 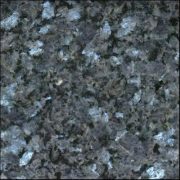 Offering daily specials, you can’t beat our discount granite countertops. 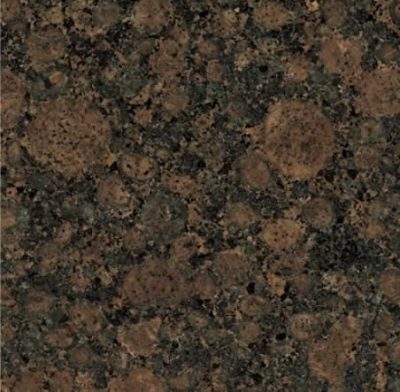 Most importantly, we know our customers are the heart of our business and look forward to utilizing our knowledge and skills to each project that is set in stone. 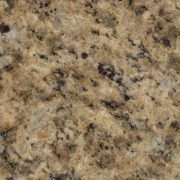 Start your home improvement goals now with new granite or quartz kitchen countertops and bathroom vanities! 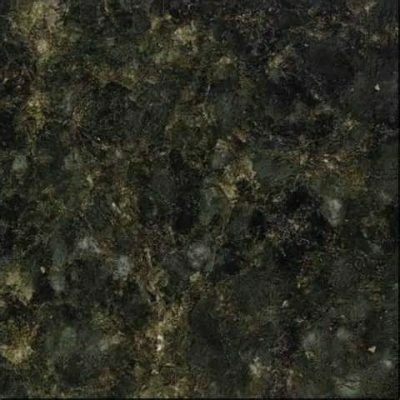 Our Remnant Sale is the perfect opportunity to outfit your bathroom with granite or quartz countertops without paying full price. We have over 100 remnant pieces to choose from, so you can find the perfect color match for your home. 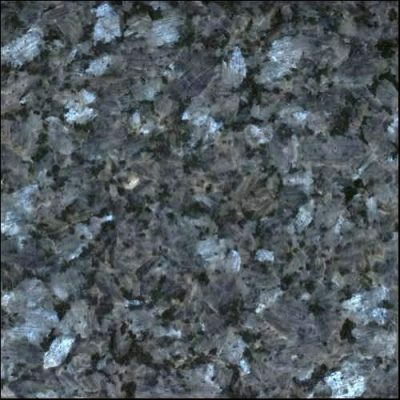 We guarantee a thorough and satisfactory job. From template day to installation day, we’ll work quickly and always keep you informed. Want to give us a try? 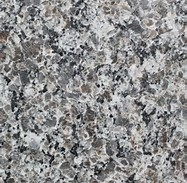 Please give us a call or request a quote.